I’ve been reading your blog for awhile and can really relate to a lot of it, I also live in the same area you do. I notice the cub scout uniform. When your son is ready for Boy Scouts check out Troop 22. 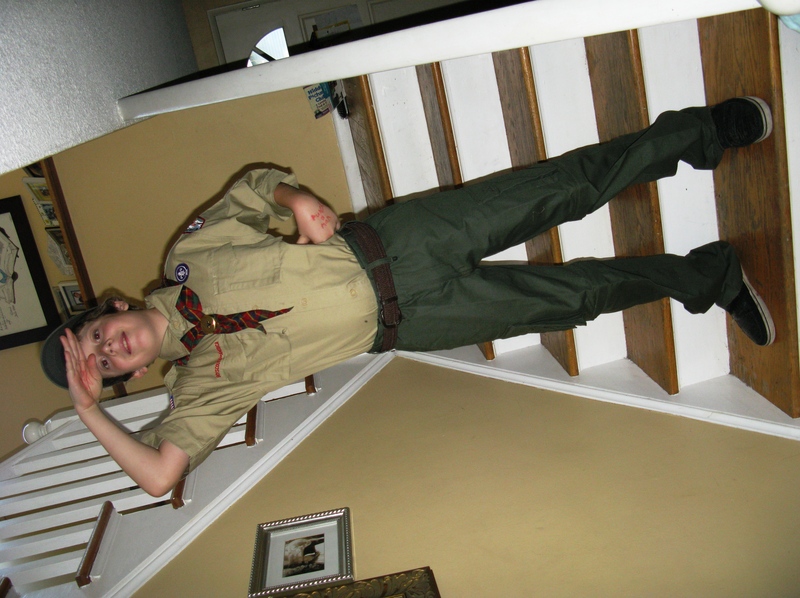 My son is an Assistant Scoutmaster and was previously a scout in the troop. He has tourettes and it has never been an issue.